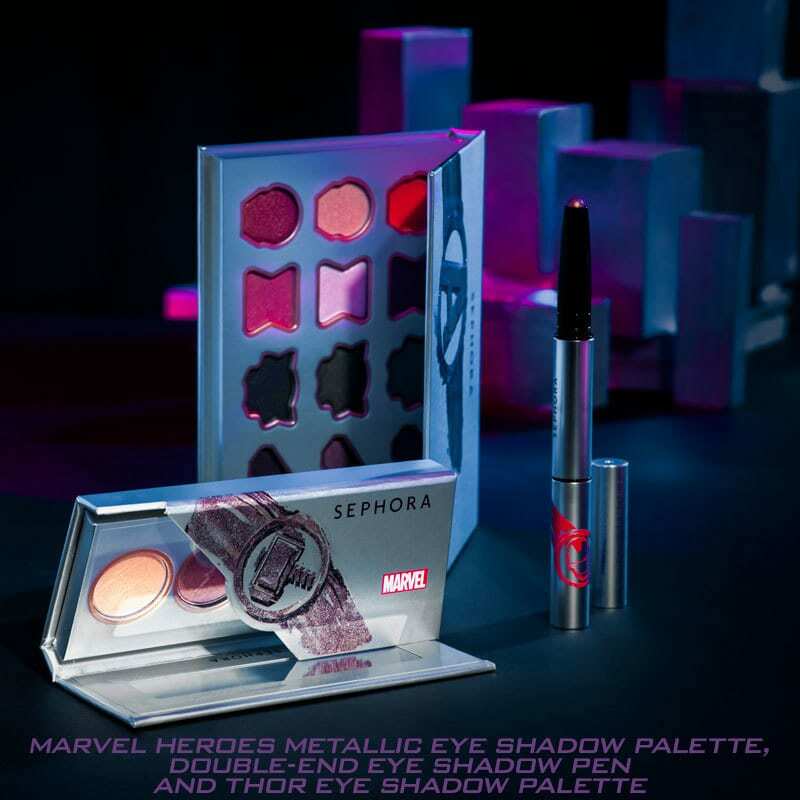 WE’RE GIVING AWAY THE SEPHORA MARVEL HEROES COLLECTION! Thank you for your participation! 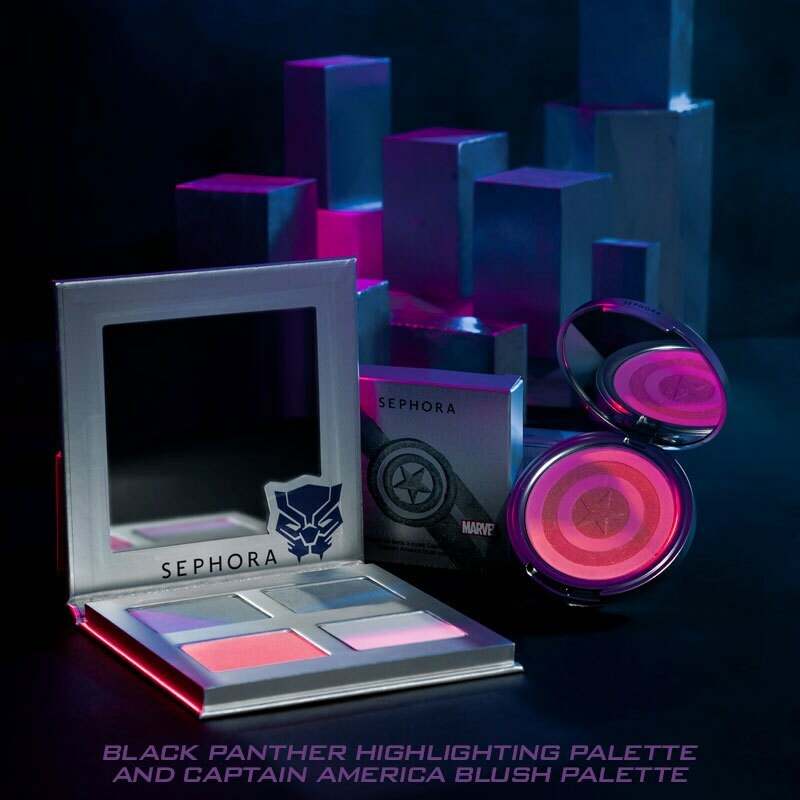 Do check your emails (inbox and junk box) for updates from us if you are a selected winner.